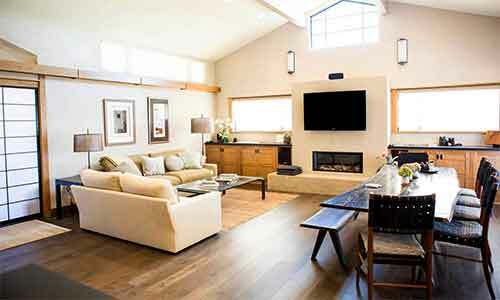 is more than just a decorating decision. 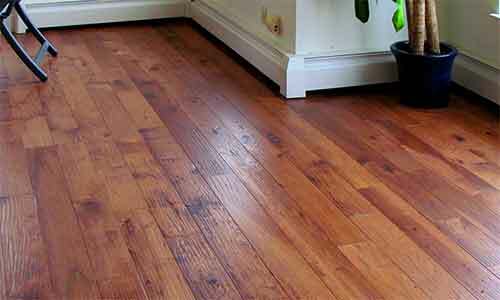 Hardwood flooring is timeless and will add warmth to any home. It is a natural choice. 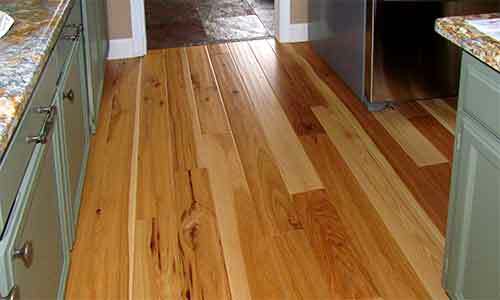 Wood floors are environmentally friendly, manufactured from a renewable resource and add value to your home. 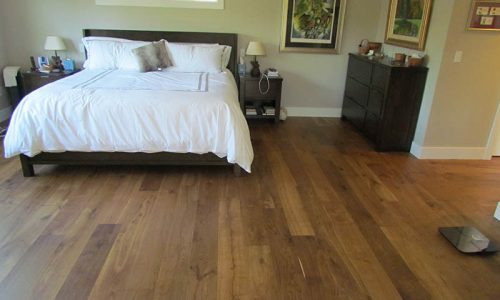 Plus, a hardwood floor can improve the environment within your home because it does not trap dust, pollen and other allergens. 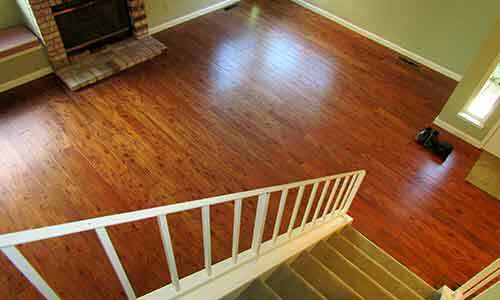 We have a huge selection of prefinished engineered and solid hardwood floors to choose from. 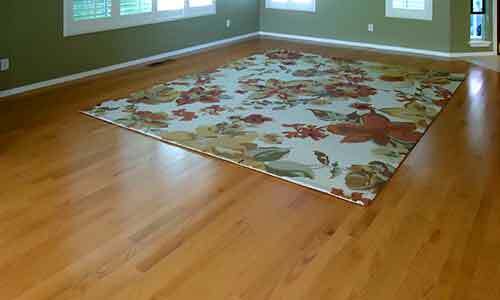 We also offer sand and finish on-site custom hardwood floors in most species. 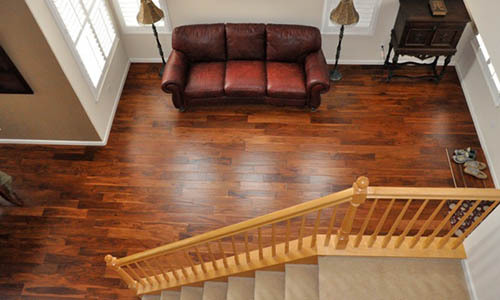 Our team of talented salespeople will help you select the right type for your home. 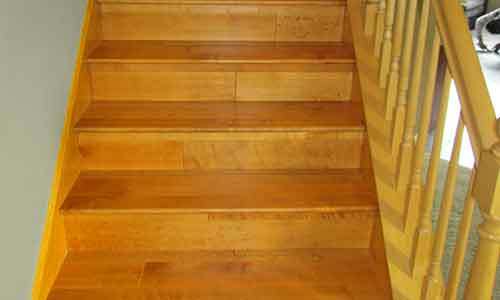 Our expert craftsmen provide quality standards that are strict because you deserve and expect the very best. 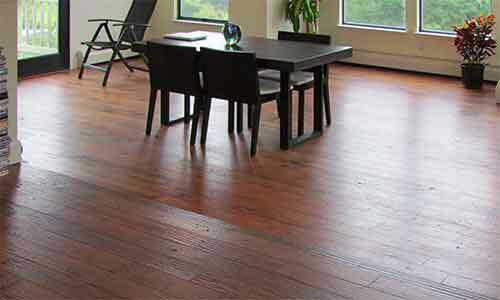 Quality Flooring’s management team closely monitors the entire process, from selection to finished, installed goods. 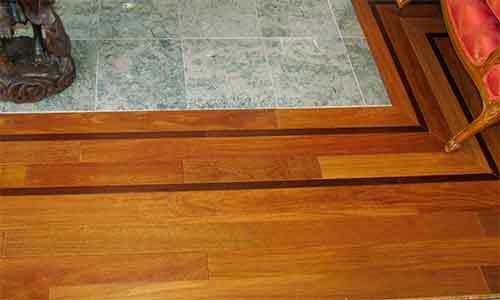 If maintained correctly the flooring should last forever. 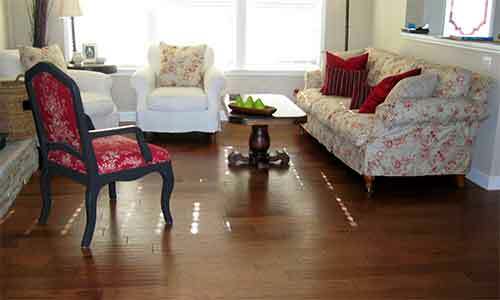 Hardwood commands attention with beauty and warmth. 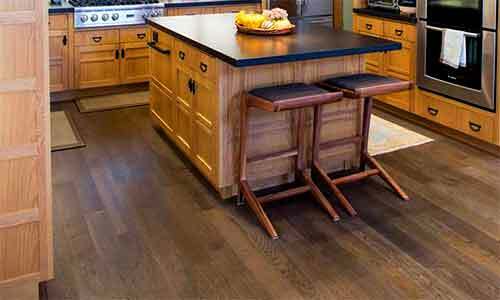 It welcomes with dark rich grains and pleasing natural palettes. 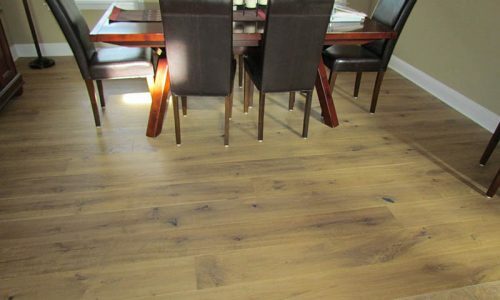 It turns heads with its subtle elegance. 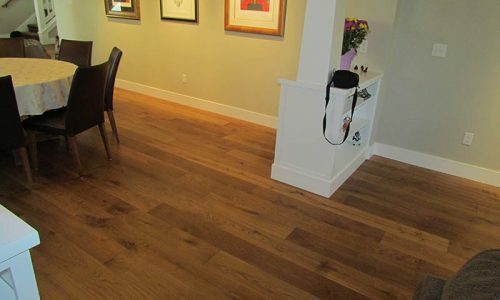 The charm wood brings to a home is without comparison.